We are back at it with our third edition of ‘In the Spotlight!’ This month I have a client who is very enjoyable to work with and has shown strong improvements along the way. 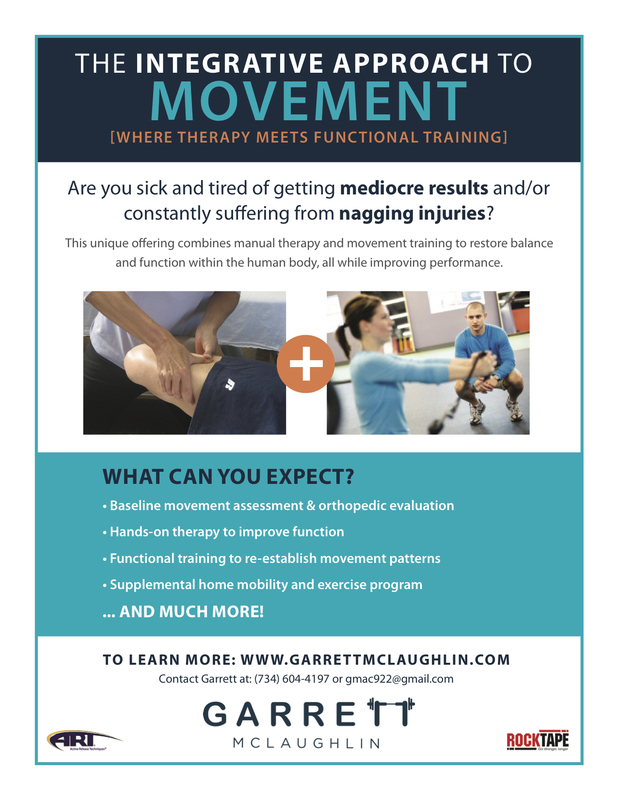 During our first session, we completed a thorough evaluation/movement assessment and pinpointed several areas that needed to be addressed to help resolve his knee/hip pain and improve mobility for a better golf game. This has been paramount to his success. Because even despite setbacks and several instances of pain along the way, we identified the problem areas and stayed focus on making improvements each and every session. I am thankful for Richard and his ability to stay patient. From the beginning I have been confident he would make strong improvements. But, with underlying orthopedic issues it’s always smart to respect the process and stay the course. Now we are at a place where we can more aggressively address his fitness goals and he does so with better range of motion and strength. This has also become evident in his golf game as he now drives the ball farther and with more velocity. Q: First, tell us a little bit about yourself and where are you from? Q: What are the top reasons you enjoy golfing? And, what improvements what you noticed since working with Garrett? Q: What is the one or two things you dislike the most but continue to work on because you know it will help? Thank you for reading this ‘In the Spotlight’ segment. And, a big shout out to Richard Tyre!! Please feel free to comment below with any questions or feedback.